Italian women's wear brand Dixie is adopting the Lectra Fashion PLM (product lifecyle management) solution to help improve efficiency, reduce costs and speed up the process of creating new collections. 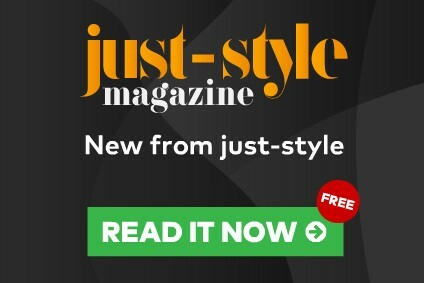 The fast fashion label, which was recently acquired by Imperial Group, says the platform will connect its design and development teams. 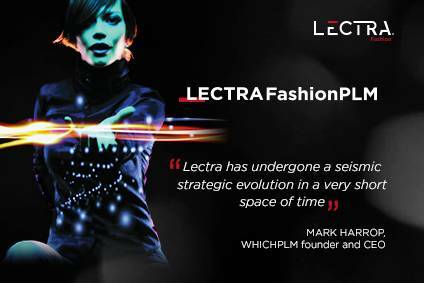 Dixie will start by implementing Lectra Fashion PLM to manage product development, before rolling it out to its manufacturing activity. By moving to the same platform as its parent company, the aim is to create a seamless, cross-company collaborative work environment for Dixie's 80 employees and support the group’s plans for international expansion. “Having everybody on the same page, at the same time, means that we can make more informed decisions earlier in development and cut down on miscommunication errors; this makes the whole process faster and more cost-efficient,” explains Adriano Aere, owner of Imperial Group, which recently acquired the Dixie brand.